Incarceration makes a significant contribution to father absence. Indeed, it is a cause of father absence. Nearly 2 million children have a parent in jail or prison. More than 9 in 10 parents in prison are fathers (93%). 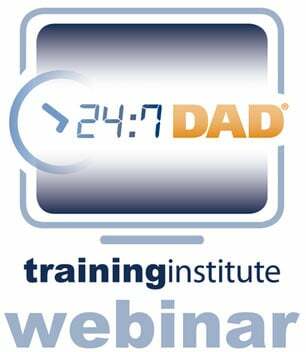 As described in one of the new sections in National Fatherhood Initiative’s Father Facts 7, 1 in 28 children in the United States have an incarcerated parent. The number of incarcerated fathers has dramatically increased over the past 30 years, leaving children to be raised without their biological father, which creates additional challenges for parents and children. The number of children with an incarcerated father has risen 79% since 1991. 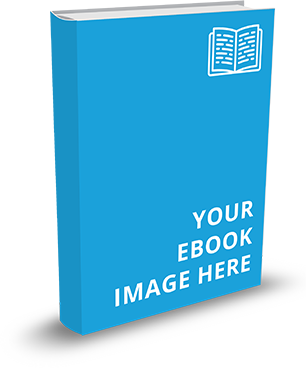 Children with incarcerated fathers are at higher risks of antisocial behavior. When compared to children of absentee, but not incarcerated fathers, children with incarcerated fathers showed more aggressive and inattentive behaviors. 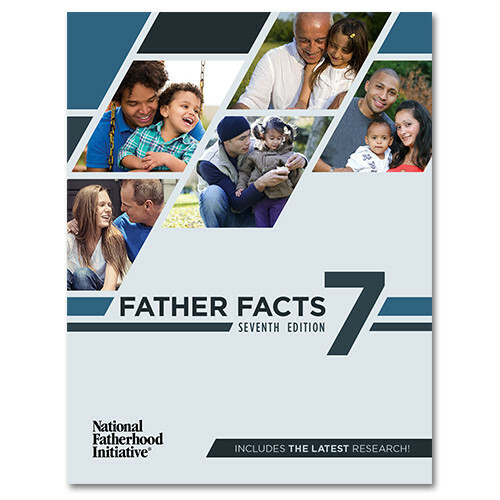 To learn more about the impact of incarceration on father absence, and to access the research and data, purchase and download Father Facts 7 today.